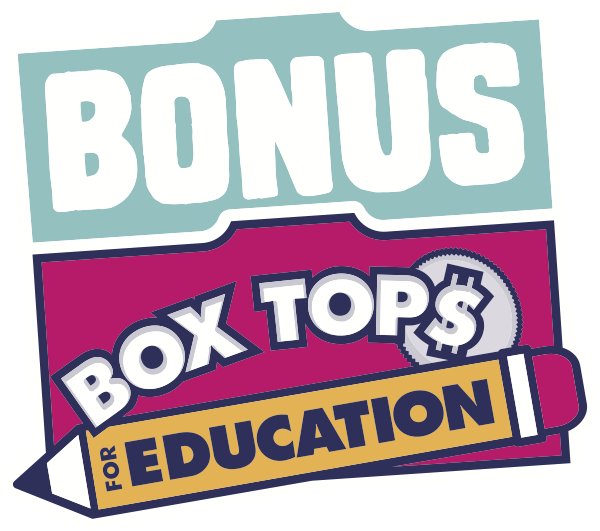 In order to earn Bonus Box Tops on an offer, it’s important that you purchase the right item(s). If there are any specifications about product size, variety, flavor, etc. beyond what is stated on the offer screen, they will be stated in the offer details. Click on the dots below the offer description to view the offer details.